Let’s be honest, with the evolution of the literary field, there have been some rather…interesting things published in recent years. Some are humorous. Some are amusing. But others are just bad. In my explorations, I come across some noteworthy things: titles, synopses, or passage. Whether they are cringe-worthy or laugh provoking, I have collected them here for your amusement! Stay current by signing up for the newsletter! Click here. 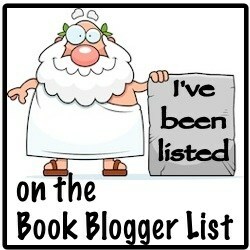 Click to see my calendar of upcoming reviews/posts. Rainy Thursdays is my personal blog dedicated to what I do in my rare free time, whether that is huddling with my DS, appreciating phenomenal fanart and cosplays, or devoting myself to the many books on my shelves. I do not claim to be an expert, only a fan. Unless stated otherwise, I do not own anything save for my opinion. All artwork, images, merchandise, etc. belong to their respective owners. Again, I am only a fan, not an expert.